I have a wall of hats and I wanted to show people what it looked like. 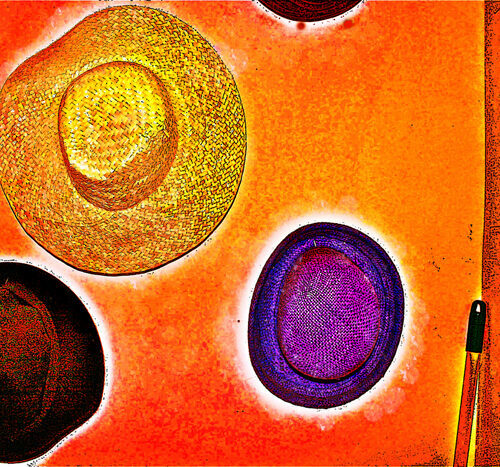 I collected them over time from goodwill and I really liked the idea of a wall of funky hats. I plan to use the hats in a portrait image series in the future.